Buying an Android TV Box, also called a Smart TV Box, can seem like a daunting task these days with so many products available. What is the best to buy? So let’s get started. You have heard about the boxes through friends or work colleagues but you are not too sure what they actually do and you did not want to appear to be not in the know in front of these friends or colleagues. 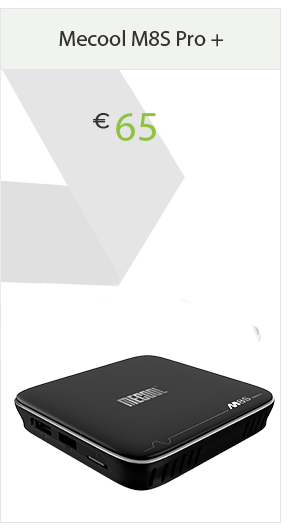 An Android TV Box is a small device similar in size to an Apple TV but runs on the Google Android Operating System. The box, once set up, will have access to over 3 million apps. Apps are created by third party companies. They provide users with a variety of content such as movies, sports, music, games and much more. Simply connect the box to your TV using the HDMI cable that we provide. 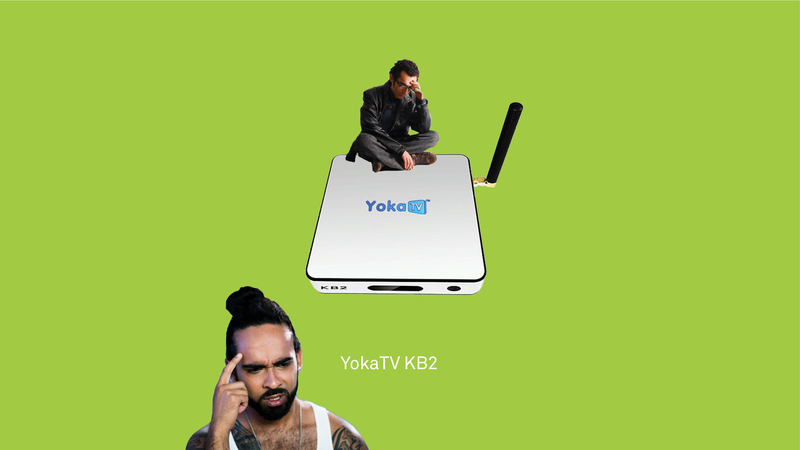 Connect to your broadband and you are ready to stream content to your TV using your broadband or from storage on the Android TV Box or external hard drive. To take away some of the confusion let us help you with some buying advice. 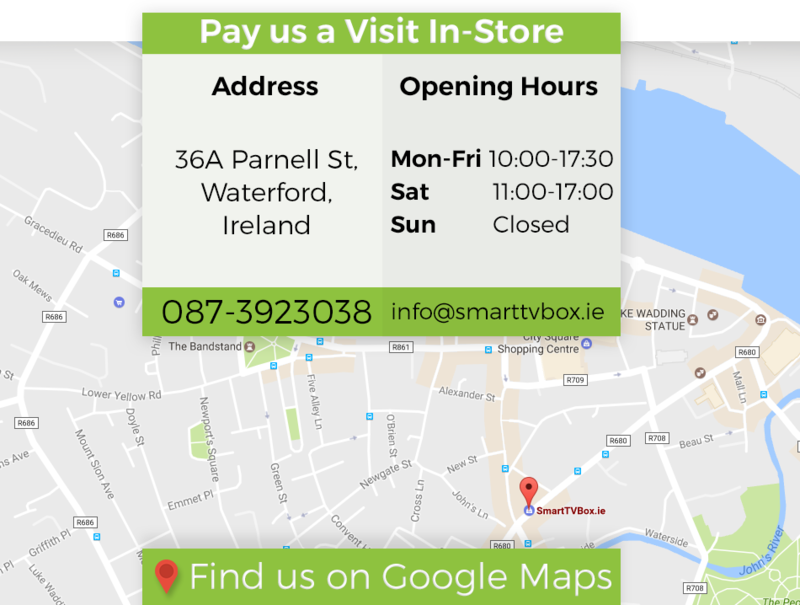 The market place for selling these TV boxes is a noisy place with plenty of ads from resellers either through Facebook, newspapers or websites, all claiming to be the No.1 box supplier in Ireland. Now how can they all be No.1 you may ask. We are not claiming to be the No.1 box supplier in Ireland but what we are claiming to be is the longest established branded box supplier in Ireland. 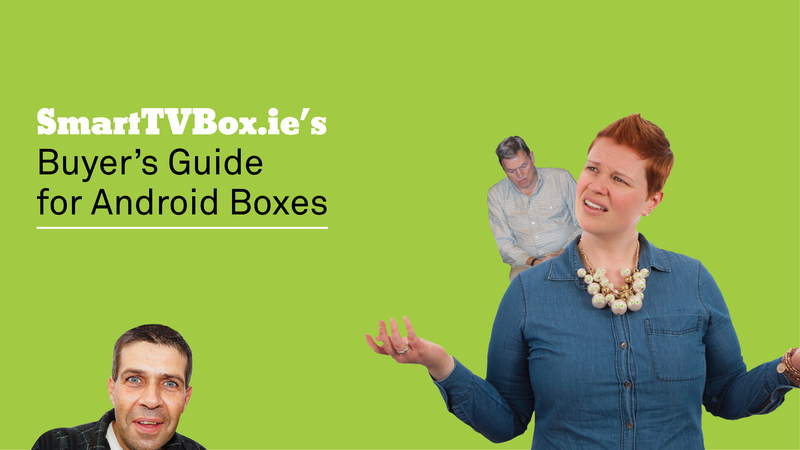 Our guide will help you to first understand the Android TV Box market and then help you navigate and easily understand what the best branded boxes available on the market are. First rule of thumb is know the box you are buying. Now that can be difficult when you know nothing about the boxes in the first place. Think of your box purchase like purchasing any electronic device, quality will always cost more. Do you expect quality in most of the items you purchase? If so keep reading. Unbranded boxes will not perform over time, the chipsets will be of poor quality, either seconds or low grade. Don’t be lured into buying a substandard box just because the seller claims it to be fully loaded. Google is the best medium for information out there — no matter what you are looking for Google will have an answer for you. 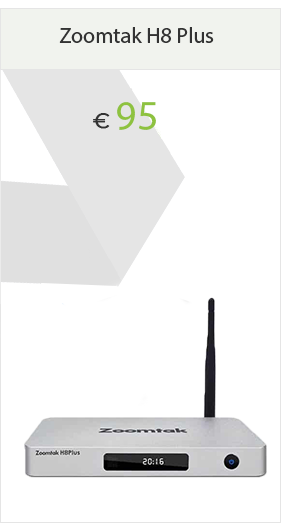 When you Google an Android TV Box model you will find lots of information on the box but the most important thing to find out is who manufactures the box itself. Let us explain further. Without knowing who manufactures the box you could be stepping into a minefield of trouble so this is important. The vast majority of boxes sold in Ireland are called after the shell or case of the box, for example MXQ, T95N, T95Z Plus, X96 Mini etc. So what, you might say but as we said this is the important thing because the vast majority of boxes manufactured in China use a generic box case. What this means is that many different factories will then purchase the generic box case. They then put their chipsets and software in the box case; while the case will look the same on the outside, the inside will be different as each factory will have a different approach to quality standards. You may end up with a poor performance box or even a cloned box. A cloned box is an Android TV Box that is made up of chipsets that have failed quality or be made up of second hand parts. Always ask the seller what factory manufactures the box. They may be only buying from middle men and may not know, but if they do give you a factory name, then Google it to see if it does exists. So what do we do differently, we only purchase directly from the manufactures and have visited the factories thus cutting out middle men so we know the quality of every device we sell. 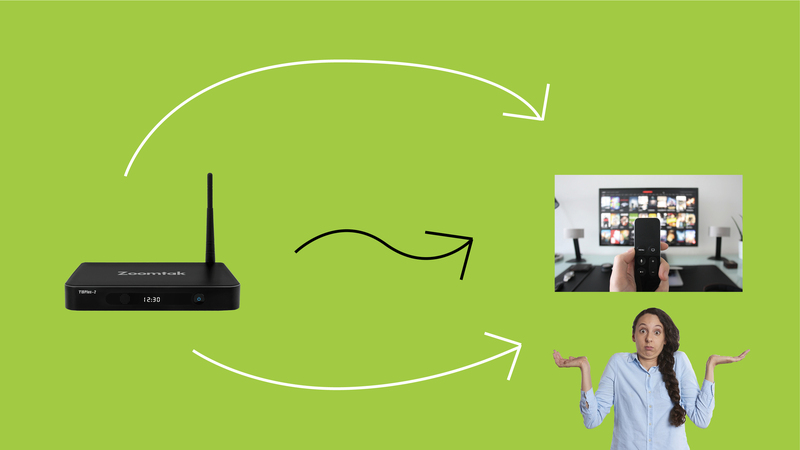 While the Android TV Boxes are relatively new in the last number of years we have vast experience in this market: we have seen and tested every box possible through our retail store — hundreds and that is the reason why we sell the brands we sell. 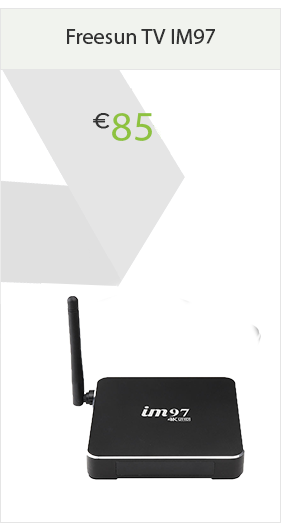 Since launch in 2008, Minix would be a global leader of next generating computers and Android boxes.We at Smart TV Box.ie have been an official Minix reseller for Ireland since 2013. 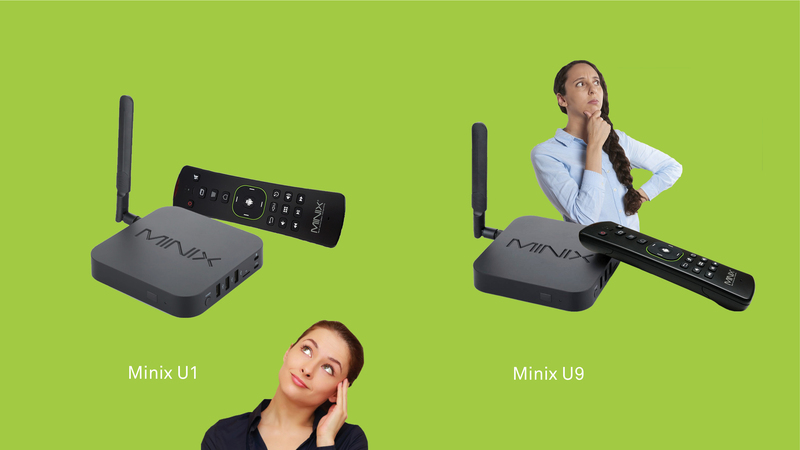 The Minix U9H is the latest box on offer. The box runs on the Amlogic S912 Octacore processor and Mali 820 MP3 GPU. It has 2GB Ram and 16GB Storage, Dual Band WiFi and Bluetooth. The A3 Airmouse has voice command in Google and Youtube if you purchase the Airmouse remote with the box. 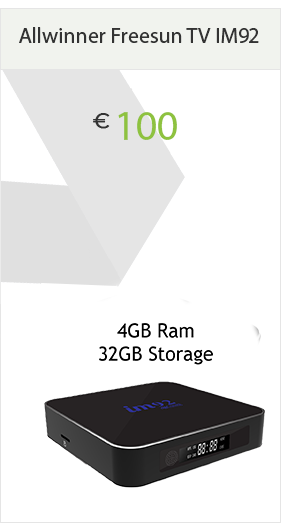 Also available from Minix is the popular Minix U1 with or without the A2 Lite Airmouse. Established in 2008, Zoomtak is a leading company specialising in design and manufacture HD media players. The UPro runs the Amlogic S912 Octacore processor and Mali T820 MP3 GPU. It has 3GB Ram and 32GB Storage, Dual Band WiFi and Bluetooth. 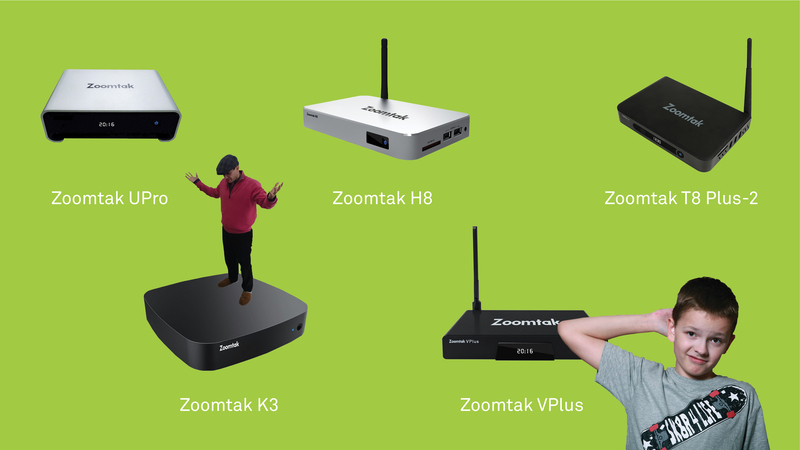 The other boxes in the Zoomtak range are the T8 Plus 2, V Plus and H8. Established 1998, Videostrong have a great reputation for manufacturing Android Boxes for the budget conscious person. The KB2 runs the Amlogic S912 Octacore processor and Mali T820 MP3 GPU. It has 2 GB Ram and 32GB Storage, Dual Band WiFi and Bluetooth. So now you have a better insight of what to look out for when you start your research on purchasing an Android TV Box. Once you purchase the right box, streaming is easy. Because we have a retail store we meet people from all ages with doubts as to whether they will be able to use a box as they are not tech savvy. We always tell them that an Android TV Box is no different than a smart phone or tablet, it just takes a little patience and practice to get started.